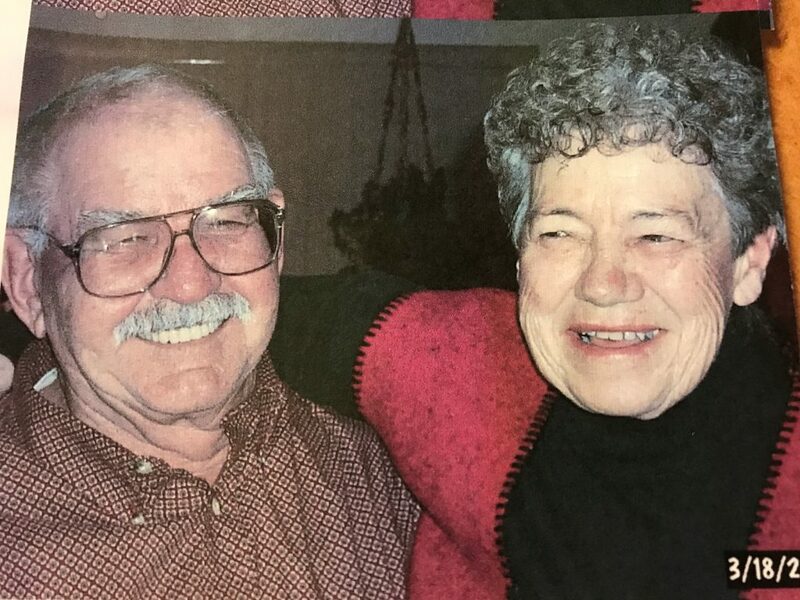 Craig resident, Louis Dean Visintainer, died Sunday, July 15, 2018, at Memorial Regional Health in Craig. He was 88. A memorial service will be held at 11 a.m., Friday, July 20, 2018, at the First Congregational Church in Craig. In lieu of flowers, donations may be made to the Michael J. Fox Foundation for Parkinson Research in care of Grant Mortuary.